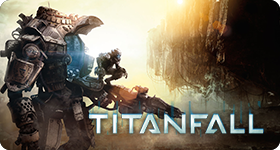 THIS PACK INCLUDES THE BASE GAME AND THE EXPANSION. 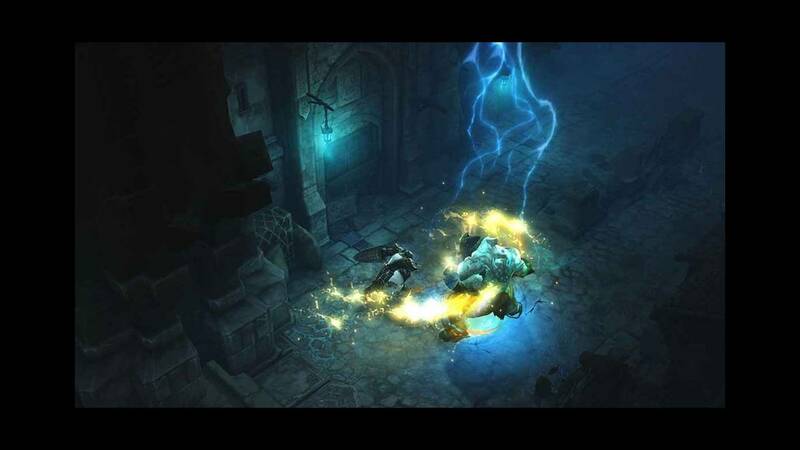 Diablo 3 is an action role playing video gamedeveloped by Blizzard for the PS3, Xbox 360, Mac and Windows (PC) platforms. 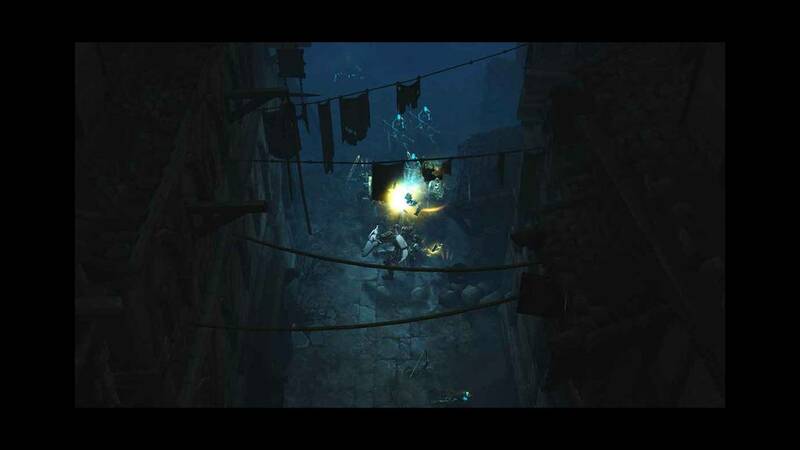 The game follows an intriguing story line with the main playable character Nephalem battling the Diablo. 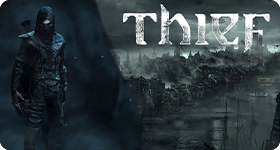 The features of the game get enhanced with the inclusion of the expansion pack which would give players a new character class, access to holy magic and larger weapons. Moreover a 5th act is added to the game’s storyline. 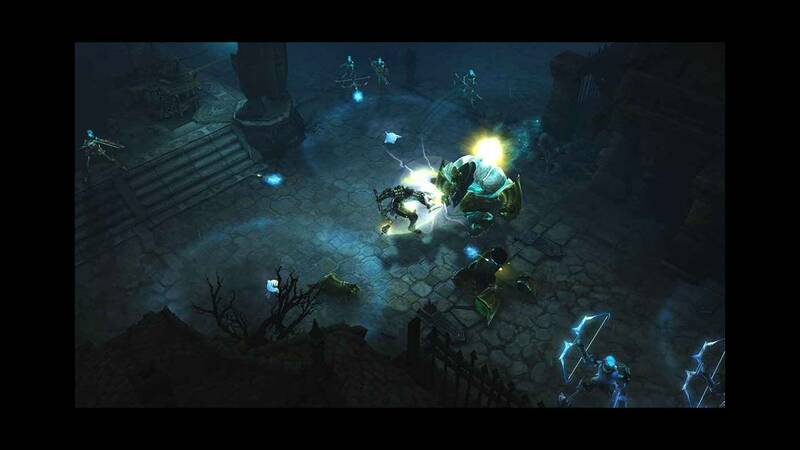 This package offers the best value for money as you get the complete Diablo 3 experience with the expansion advantage. how i open ticket ? 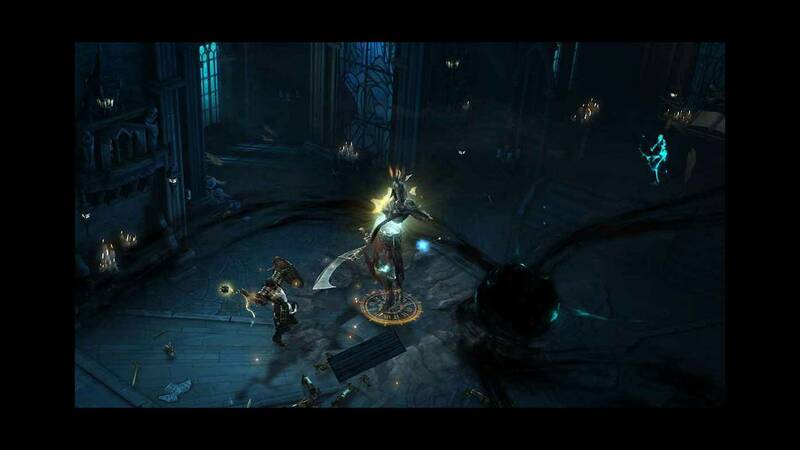 would you get the diablo 3 key before the reaper of souls release and you get that key? 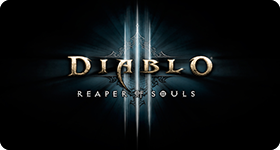 Yes you just need to create a ticket and you will get the diablo 3 key right away.